Diverse experiences across the county. Regardless of your pathway there is something waiting for you. Be part of International Shabbat in 97 countries! Shabbat SD 2017 from Shabbat San Diego on Vimeo. MAKE Jewish Xperience Week YOURS! Helping create an inclusive San Diego Community! 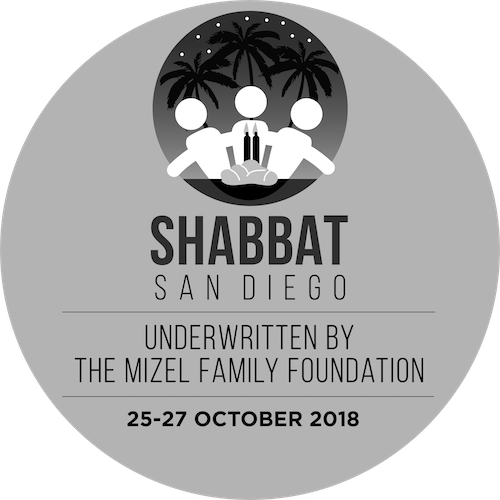 MAKE SHABBAT SAN DIEGO YOURS! It’s Time to Say "Shabbat Shalom"! We are about to embark on an inclusive, meaningful experience as individuals, as families and as a local community connecting with worldwide Jewry. On November 7th-9th 2019 more than two million Jews in over 1,500 cities in 97 countries and speaking over 10 language around the world will join as one in celebrating a traditional, cohesive and momentous Shabbat. San Diego’s 130 local congregations, community organizations, schools and youth groups have united under the Shabbat San Diego umbrella to plan a unique three-day experience to inspire more than 20,000 Jewish San Diegans to join in a complete traditional, open, inclusive and fully educational Shabbat experience. We strive to ensure that every denomination, affiliation, ideology and political persuasion is fully engaged, involved and genuinely welcome. What can you do to ensure that all enjoy this Shabbat San Diego? 1. Sign in for yourself and your family. 2. 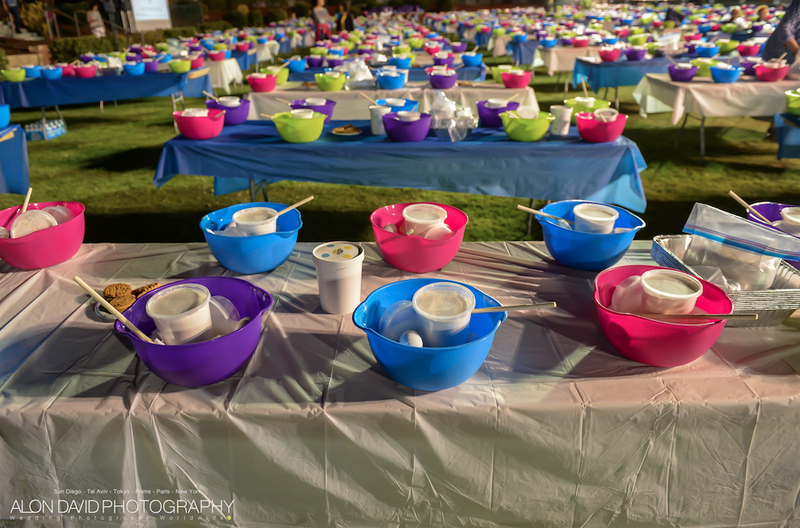 Volunteer to be part of the Shabbat San Diego Team. 3. Ask all your friends to register, and participate and ask them to ask their friends. 4. Share the names and email addresses with us of all the unaffiliated Jews you know in the county.